One must give special attention to the pet supply store from where you buy the food. 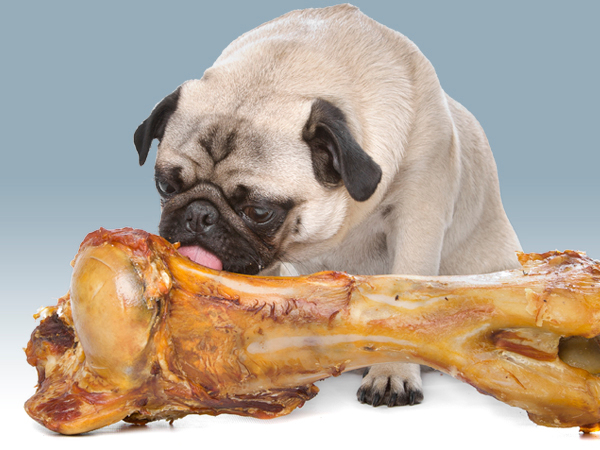 A pet supply store situated in a good area can provide food of higher quality and the risks of this food being expired or rotten are substantially reduced. Of big importance is the producer of these food products. Some of them may seem a little expensive, but, in most cases, they are better than cheaper products. Made from natural food (for example from chicken raised without steroids and hormones) and containing important vitamins, fats, minerals and fatty acids, these products are important for the health of your pet. The assistance offered by the employees of your pet supply store is also very important in deciding what kind of food is suitable for your pet. If you are not satisfied with what you found in different stores or you just don't have the time to search, the internet is a very good alternative. You can look for advice regarding the best food and the best pet products and find out that everything can be available very quickly at the push of a button. Buying for your pet online is very easy.